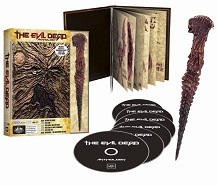 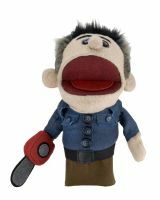 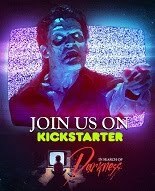 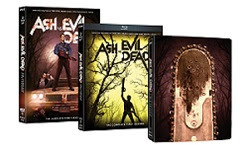 Evil Dead News - News Related To The Evil Dead Franchise: Cavity Colors Launches Extended EVIL DEAD 2 Merch Collection! 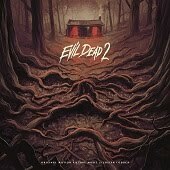 Cavity Colors Launches Extended EVIL DEAD 2 Merch Collection! 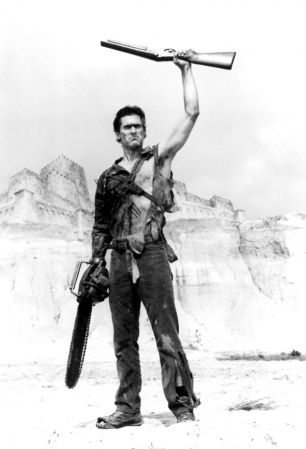 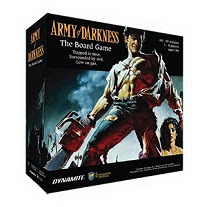 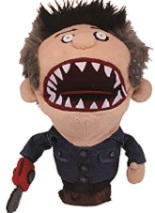 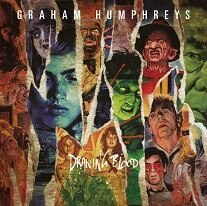 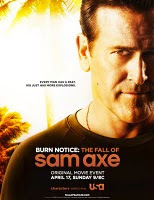 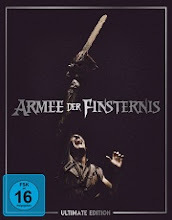 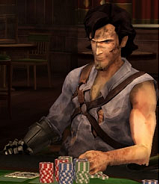 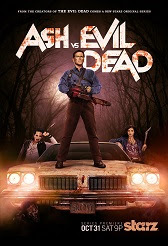 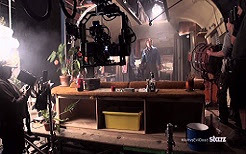 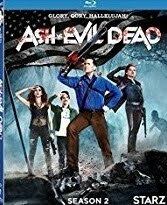 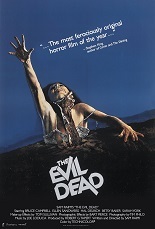 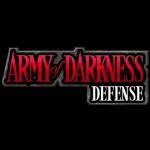 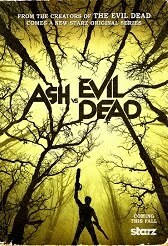 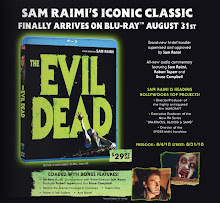 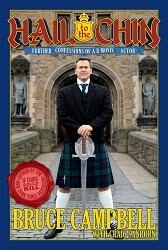 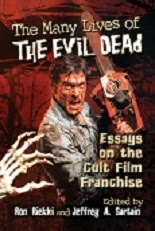 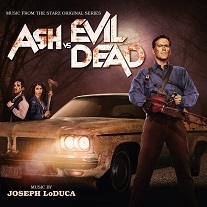 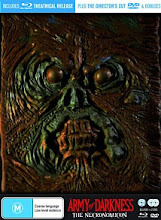 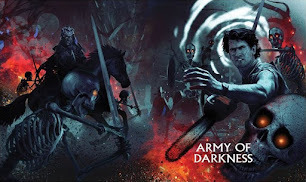 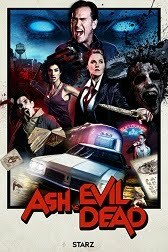 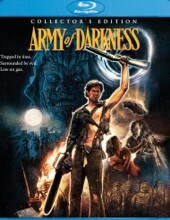 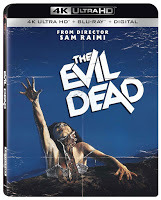 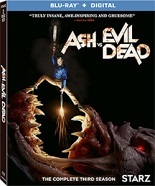 If your fill of the Evil Dead franchise can’t be satiated by the current season of Ash vs. 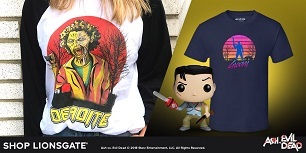 Evil Dead, fret not – horror clothing brand CavityColors has got you covered. 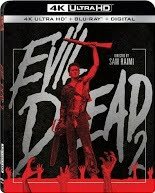 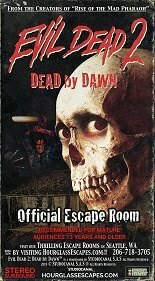 They’ve just announced an expanded Evil Dead 2 line of fully licensed apparel, accessories, and enamel pins!